Product code: 1078 Categories: Sold Items, Sold Jewellery. This antique comport from the late 19th century will look amazing in any home. 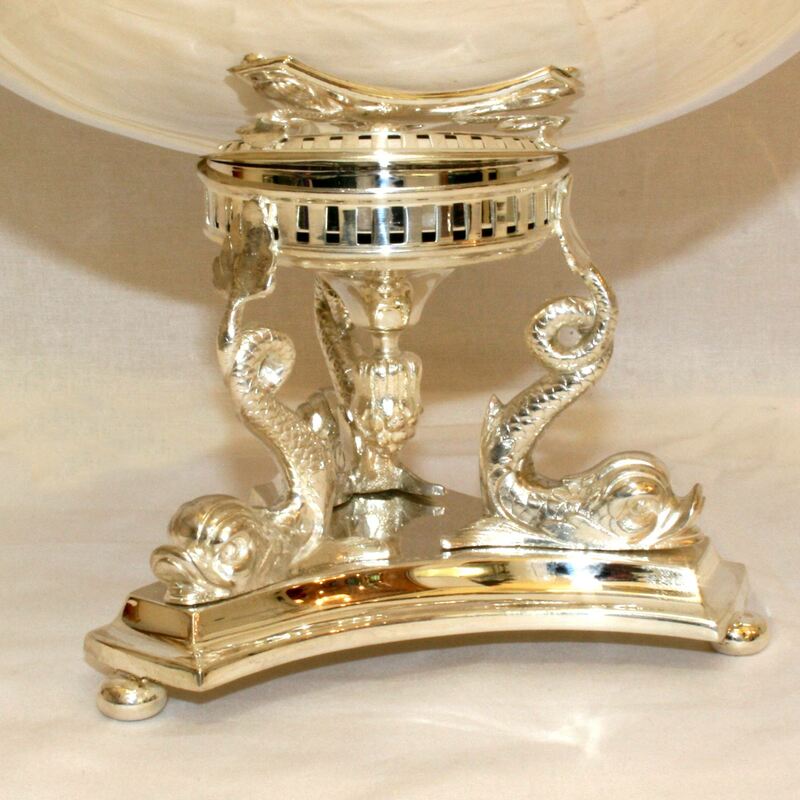 It is made in silverplate which has recently undergone a complete repolish and replating and quite simply looks amazing. Measuring 23cm (w) x 17cm (h), this comprt will stand so proud on any table and really make a statement. With so much detail from the base, to the wonderful pirce work around the rim, this comport will be truly admired.